I have to say I missed you guys so much! I was hoping to get some blogging time in while I was away but those crazy New Yorkers party way too much and way too late. Honestly, I did not get back to my hotel room until AFTER midnight each night - I can't even remember staying out that late here in SD! Anyway, it was a fun, but exhausting trip and I am so glad to be back on the slower paced, early night schedule of So Cal. Before my trip, I was a little worried about what to wear to my new office. 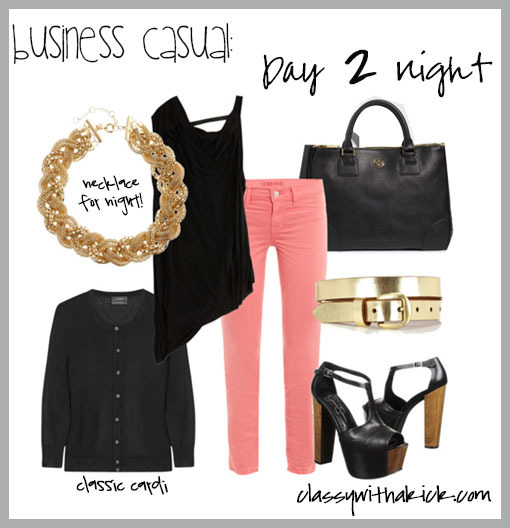 I heard it was "business casual" but really, what exactly IS business casual these days? I have always stayed on the "it's better to be overdressed than under dressed" side of things so I made sure to pack a lot of pencil skirts, blouses and heels. To my surprise, "casual" seemed to be outweigh "business" in not only my office, but the NY streets as well. I saw a lot of sun dresses, flip flops, skinny jeans and tank tops; even on the high level executives. I felt a tad overdressed but I did get a few compliments on my outfits so I think I was OK.
1. ALWAYS bring a flat pair of shoes (flip flops, flats, sneakers, etc). You will be walking everywhere and if you don't bring anything else, you will end up with HOLES IN THE BACK OF YOUR HEELS. No joke...I think I have scars for the rest of my life. Speaking of flats...I just got these babies. Cute right?? 2. Dress in layers. NY heat/humidity in the summer can be brutal and the air conditioning can literally freeze you to death. OK, not literally, as I obviously did not die but there were a couple times I thought I was close! Here is one of my day to night outfits. The cardigan was perfect for the office and the gold accessories were great for a little sparkle at night! 4. Bring a small purse if you also have a work bag. I had a BIG purse and a BIG work bag. Having both at the restaurants and bars we went to after work was not fun! What are your thoughts on business casual attire? Are you a fan? What items are key in your "office" wardrobe? This was a great post. I don't live in NY, but these tips are applicable everywhere. I always mix and match inexpensive with expensive. Just followed through GFC - looking forward to more! Thanks Ally. I totally agree...these tips can be for anywhere. It's a little more laid back in San Diego where I live but if you are dressing BC, they definitely apply! Great tips! I'm all about the flats and layers, no matter where you are! I also love your inspiration outfits... have to file those for later! Stopping by for the Blog Hop. I really love the lace look an the neon yellow belt is great too. Thanks Danette. Great to "meet" you via the blog hop! LOVE the business casual looks!! 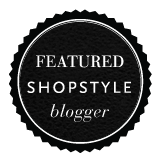 !Stopping by from the GFC blog hop and am now your newest follower:) Hope you can come check out Crazy Mama Drama ! All great tips about NY, I always traveled with flip flops into work. Tons of walking! Great post! Sounds like you had a great time in NY. Thanks Amy! I now know better for future NY trips! No more blisters for this girl! Thanks Kristen! I hope you get to go sometime...the city is pretty amazing! I will definitely check out your blog too! Great advice! Flats are a MUST. 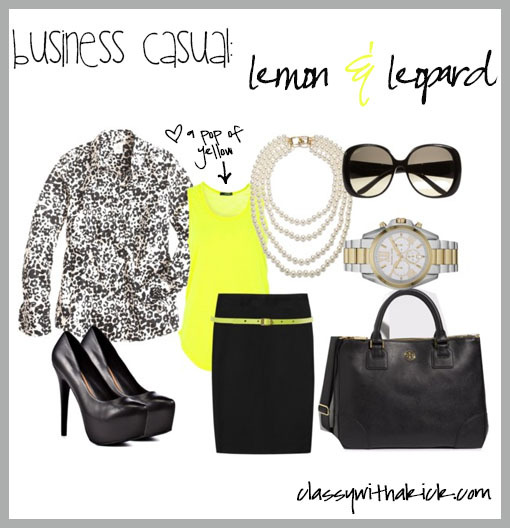 I love the second business casual outfit with the neon! I just wore something very similar last week (but with pants) and wedges! Thanks Diamond. I learned the hard way about the flats & walking but now I know! :) Thanks for stopping by! Thanks Katie...I am following you too! one-i wish i lived in NYC, two-these outfits are amazing! love the pink flats! Have a fantastic day! Drop by nichollvincent.blogspot.com and say hi! 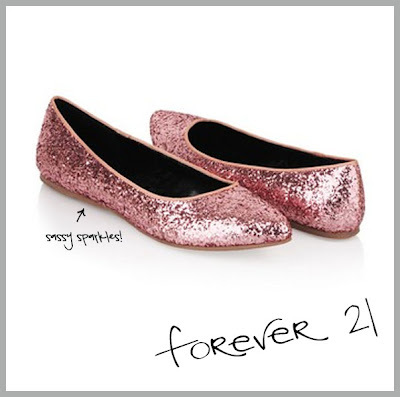 Those pink flats are too cute! I'm glad I came across your blog! Check out mine if you have a minute. I am now following you! I love that neon and black outfit! New follower! Thanks Jamie! I'll check out yours as well! Ok so first, thanks for following our blog! Returned the favor! Yours is adorable! Also, i loved loved loved reading your about me section! I have to say we were quite similar on some things and quite opposite on others (I love avocados, cheese, etc) :) Excited to get to know you better!